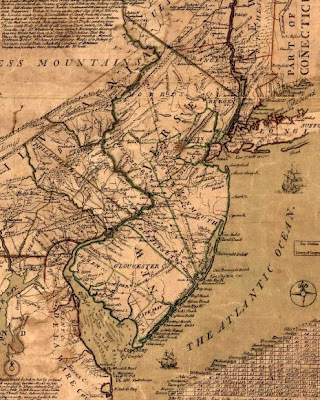 Historical Organization of the Week: Preservation New Jersey ~ The History Girl! This week, I am featuring Preservation New Jersey. Founded in 1978, Preservation New Jersey (PNJ) advocates for and promotes historic preservation as a sustainable strategy to protect and enhance the vitality and heritage of New Jersey’s richly diverse communities. PNJ is the only statewide private membership-supported historic preservation organization in New Jersey. Each year, Preservation New Jersey publishes the 10 Most Endangered Historic Places in NJ list, which draws attention to remarkable sites throughout the state and to their many challenges. PNJ also publishes a newsletter, online magazine, and informational publications for homeowners and groups interested in historic preservation practices. 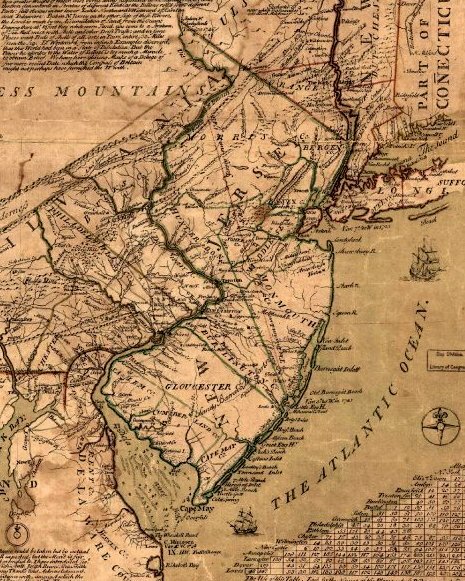 PNJ also advocates for public policy at the local, state and federal levels to ensure preservation and sustainability of New Jersey's most precious historic resources. Preservation New Jersey relies on memberships, fundraising, and countless volunteers to continue its mission. For more information on programs, special events, and publications, or to become a member or volunteer, please visit www.preservationnj.org or call 609-392-6409.